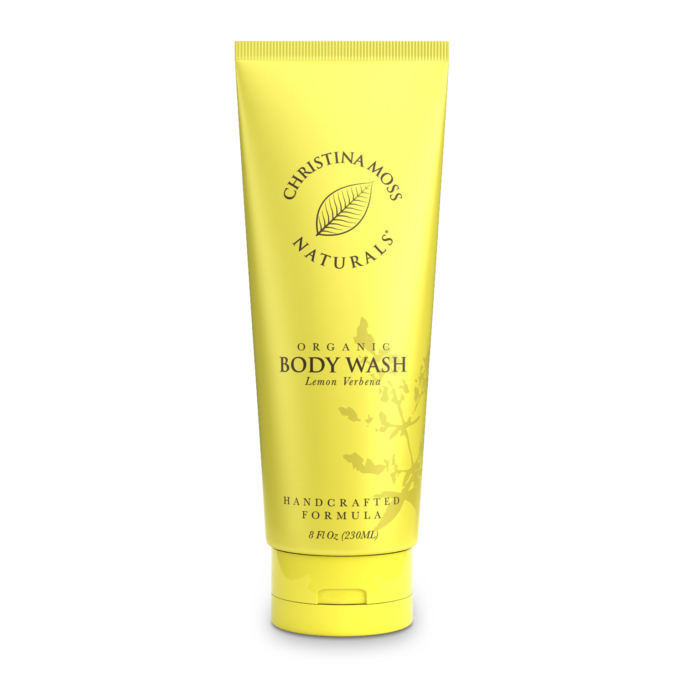 I use this product with an organic body wash. I like a very coarse exfoliating scrub and this is perfect for that. I would give this 5 stars if it were easier to squeeze the product out of the container. I have found if I leave the tube in the bottom of my shower while I am shampooing my hair that the warm water will soften the scrub a bit, but even then I have to use both hands to squeeze the product onto a scrubby. Gentle yet does the job. Like the smell. I really like this and I like the smell! This scrub is amazing! After the first use in the shower I instantly feel my skin is super soft and smooth. 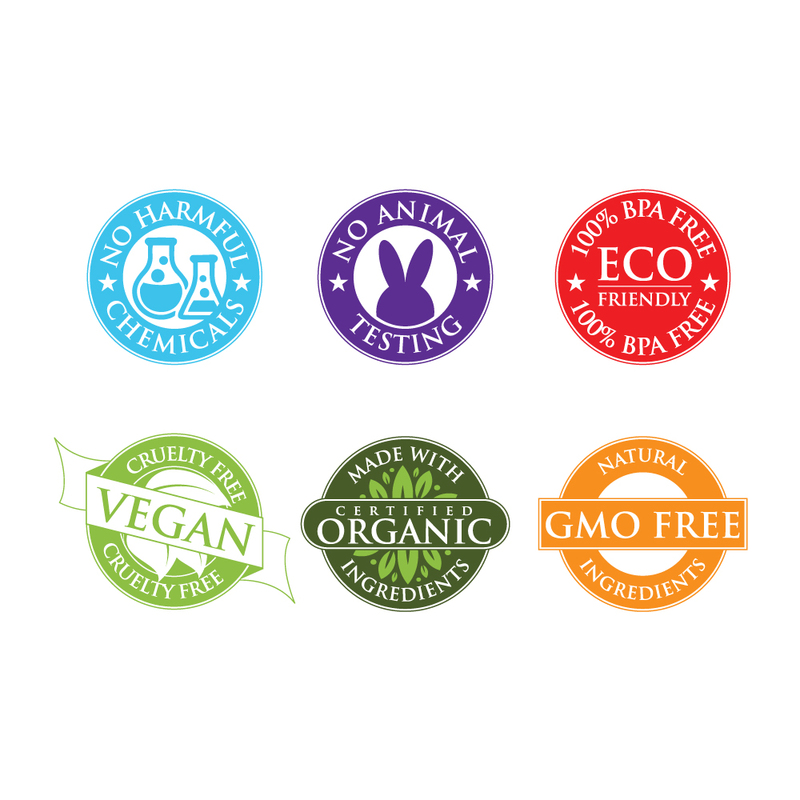 I love Christina Moss Naturals products they are absolutely wonderful products with excellent customer service they make your purchases and business a personal experience and they are friendly. Would definitely buy this again and the other products I have bought from them! Scrumptious! This organic body scrub goes perfectly with my lemongrass body wash and body lotion! I smell like a delicious lemon all the time. Such a fresh and natural scent. 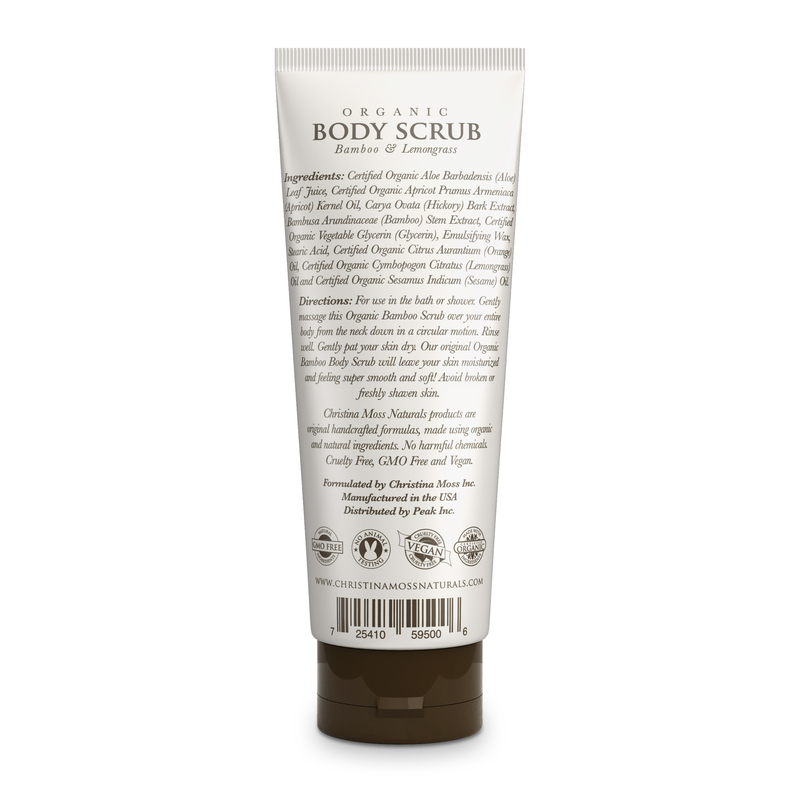 The scrub is perfect for me in that it is not harsh like other scrubs I have tried that irritated my skin (they were also not organic). 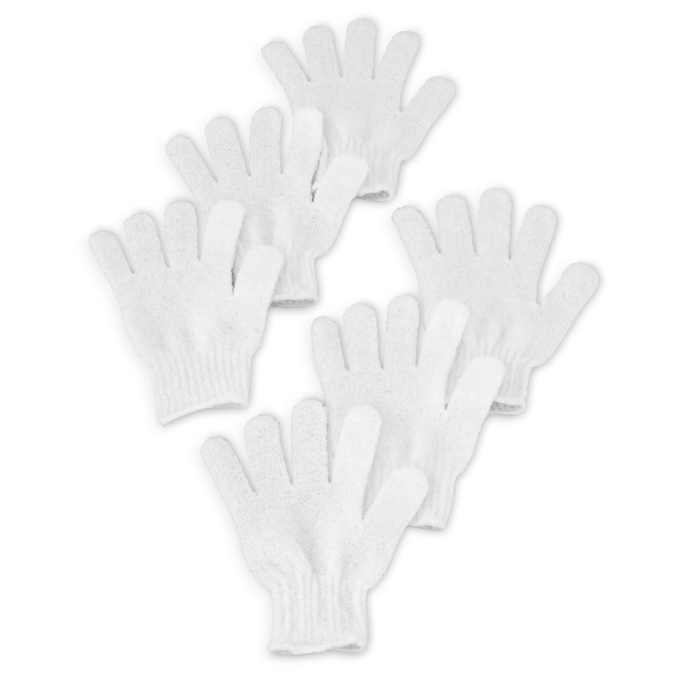 I have only used it twice and my skin feels softer and more moisturized. I really feel like my skin LOVES it. Very happy with this addition to my Christine Moss Naturals kit! 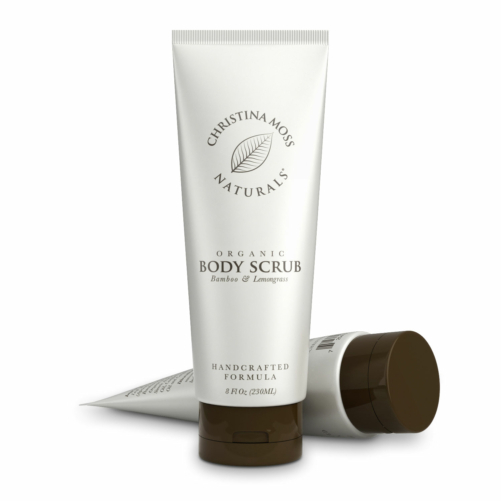 Love this body scrub – most other scrubs on the market are made with oils that are hard to manage. They stay on your skin, leave unpleasant smells or make me break out slightly, It’s also packaged in a convienent manner so you’re not having to open a container and scoop the scrub out. I enjoy the bamboo aspect of the scrub as well as the very pleasant smell. Thank you! 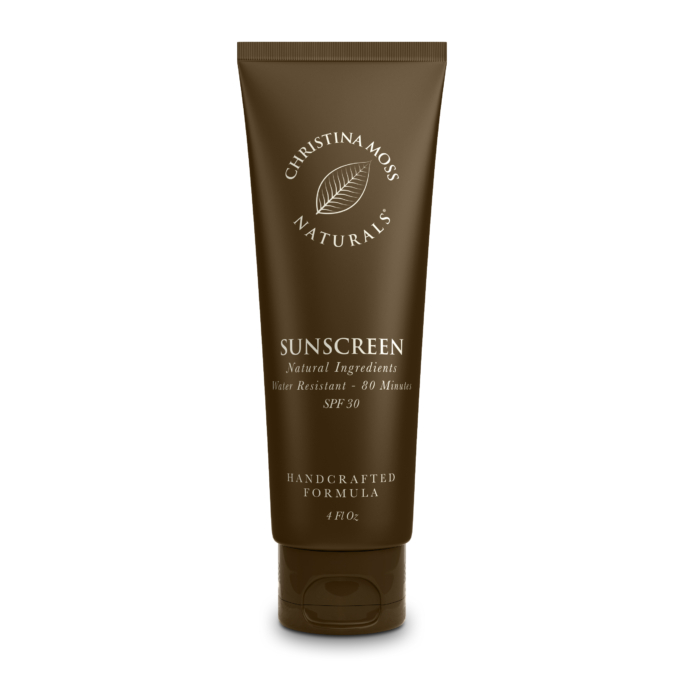 Like all of Christina Moss Naturals products, this too has surpassed any doubts I had about organic, chemical free lip balm. It’s super creamy and goes on smooth and not gloppy. 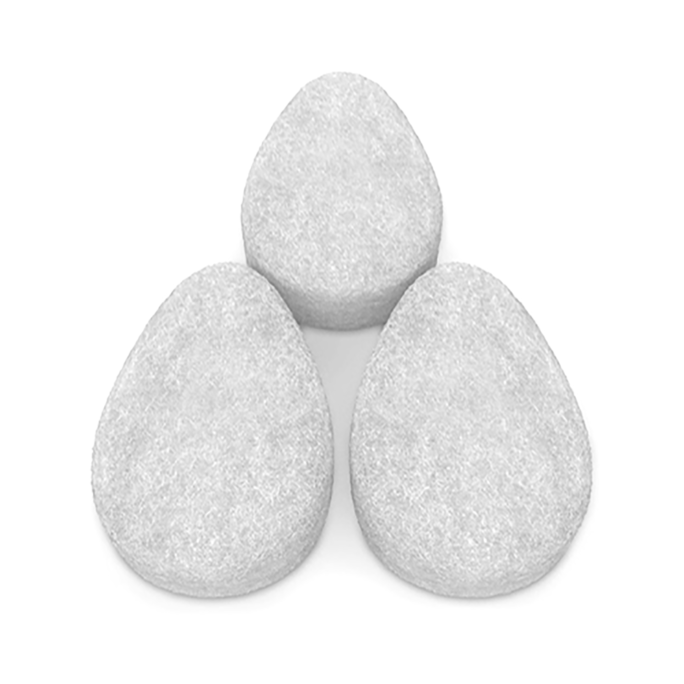 My lips are softer and more supple after just a few uses. Part of my daily skin care regimen. I bought this for my wife for her birthday and it was a big hit. She says she feels like she’s using really expensive high quality spa pampering. And she’s right…. ON THE HIGH QUALITY PART! Leaves me feeling smooth and soft. 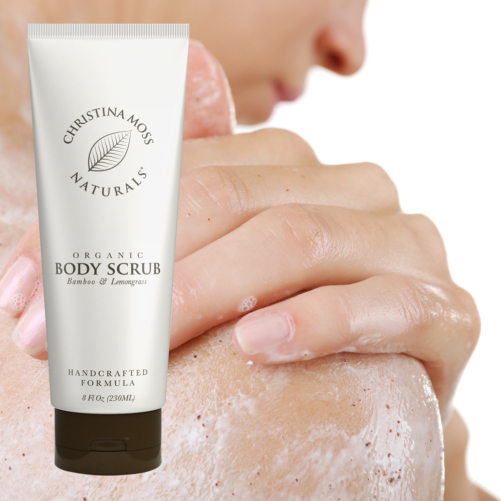 What a great scrub – smells so awesome! just a bonus that I can feel good about it being organic and not worry about what I’m putting on my skin. Definitely recommend! 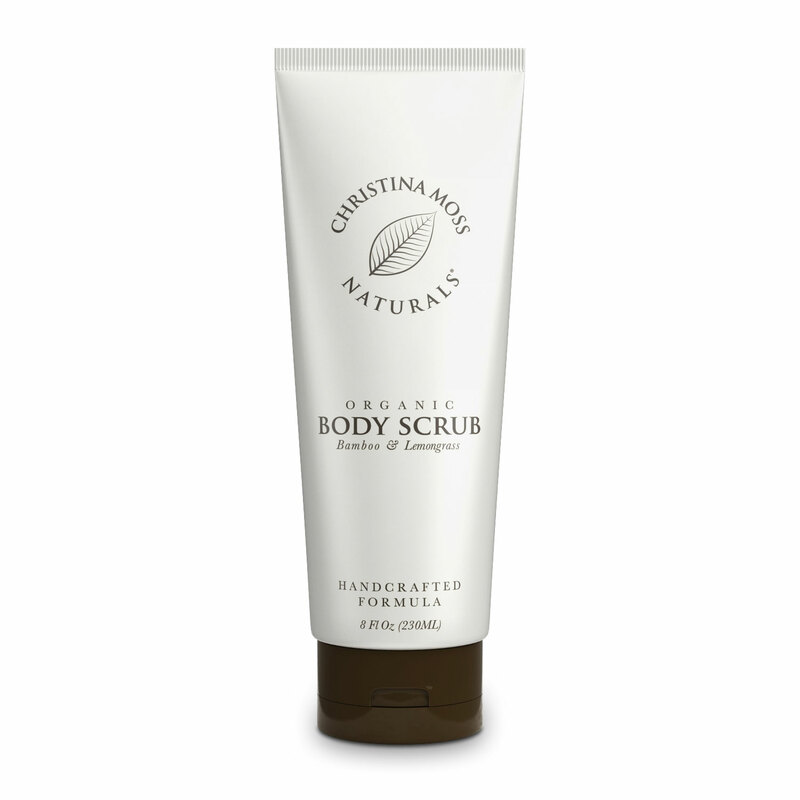 I have tried many body scrubs and, IMO, this is the absolute best! The bamboo exfoliates superbly and the lemongrass smell is one of my favorites! So far, I have loved everything I have tried by Christina Moss Naturals. Especially happy to no longer be smothering my body with nasty chemicals. Customer service is 2nd to none!